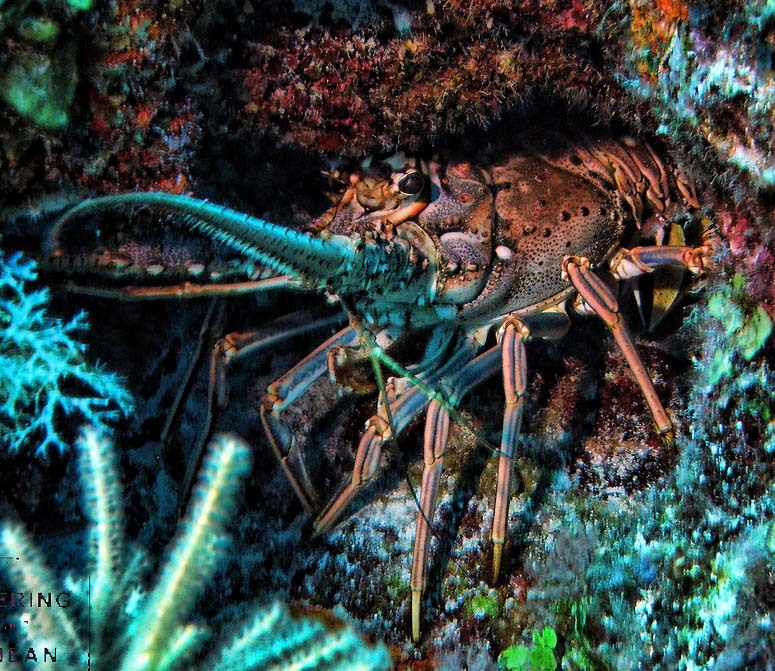 The Caribbean spiny lobster, Panulirus argus, is a common inhabitant of the Port Honduras Marine Reserve (PHMR) but in recent years numbers have declined. They get their name from the small spines that cover their shell and protect them from predators, such as octopus, turtles, Nassau grouper and sharks. Unlike their European and American relatives, spiny lobsters lack the large pinching claws used for catching prey. Instead, they use chemical sensors and a complex nervous system to detect prey. 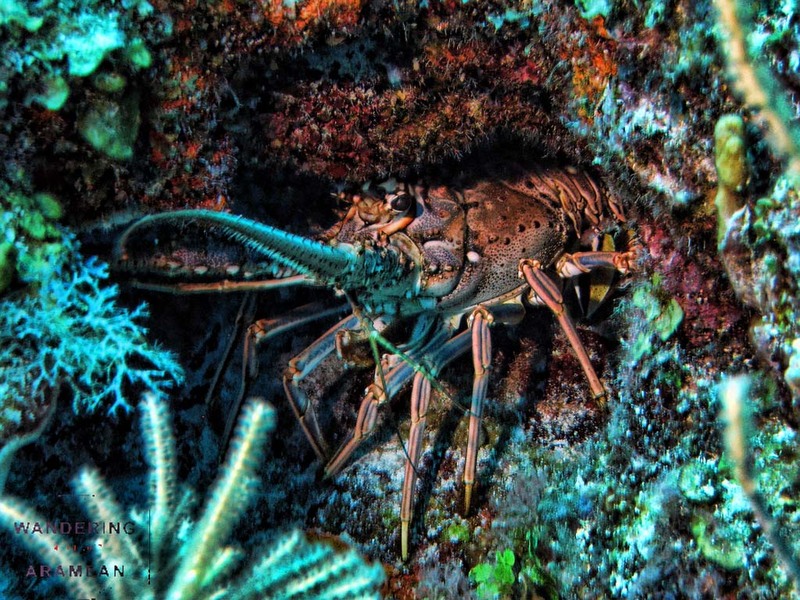 Spiny lobsters inhabit coral reef areas and hide in protective holes, crevices and recesses during the day. At night they come out into the open to forage, where they feed upon slow moving animals such as snails, clams, mussels, small sea urchins, small crabs, shrimps and worms. 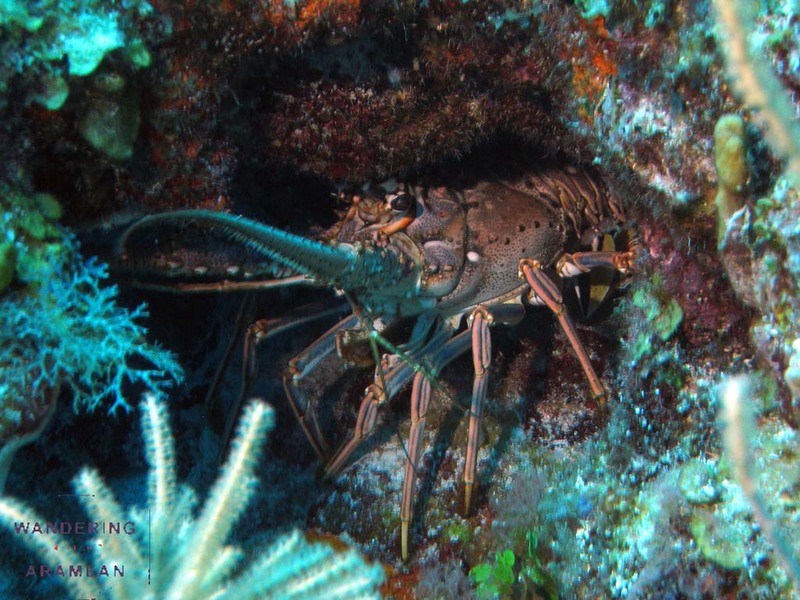 Spiny lobsters are an important commercial species in Belize and to help protect the population numbers there is a closed season from February 15th to June 14th. During this time, it is illegal to catch them. Spiny lobsters mate between March and June and the closed season ensures that mating occurs. Females typically lay 200,000 to 300,000 eggs which are bright orange in colour and attach to hook-like hairs on the small legs beneath her tail. But on average only one or two will survive to adulthood. Eggs hatch after approximately three weeks into larvae which live in the water column and are transported by oceanic currents. 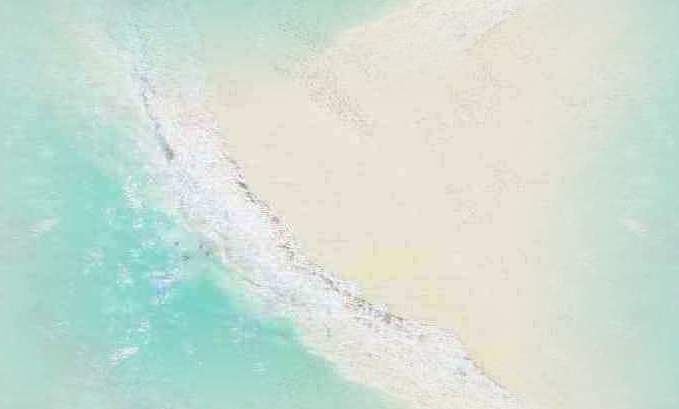 During this phase they can grow from 2mm to 34mm in length and after six to twelve months they begin their migration back to near shore areas where they settle in algae and sea grass beds. Spiny lobsters reach maturity at around 3 years of age when they migrate to the reef where they will spend their adult life and begin to reproduce. If you are snorkelling or diving in PHMR in the next few months keep your eyes open for spiny lobsters, you may see a female carrying her bright orange eggs or if you are really lucky spot a small juvenile lobster in the sea grass. In order to help protect the population of spiny lobsters in PHMR there are a few rules we can follow. Please remember: don’t take lobsters during the closed season, don’t take undersized lobsters (less than 3inch cape length) and don’t take females bearing eggs. If you would like more information about spiny lobsters please call into the TIDE offices or contact us by email or phone. Dr. Nicola L. Foster, Senior Marine Biologist. [email protected], Tel: +501 722-2274.